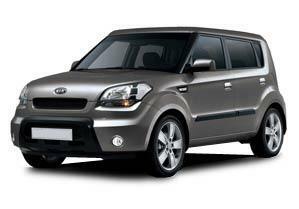 Kia is an incredibly popular brand wherever you go, and all of their cars cater directly to the needs of the drivers and primary market. 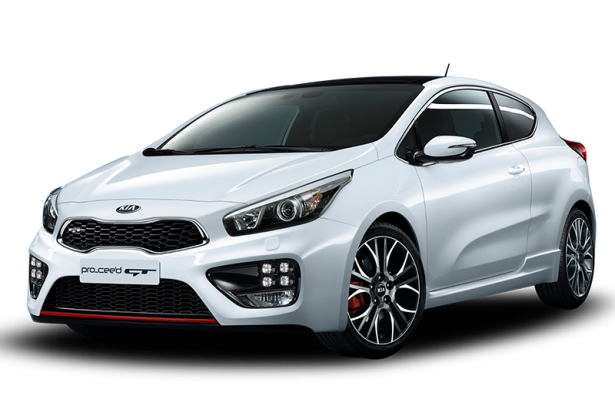 This has resulted in every Kia model being focused on drivability and the enjoyment of the journey, with comfort, driving position and advanced technology all included. Each model has been designed for specific uses, environments and drivers, and understanding what you want from your Kia, as well as what that may become in the future, will definitely be an advantage in choosing your model. 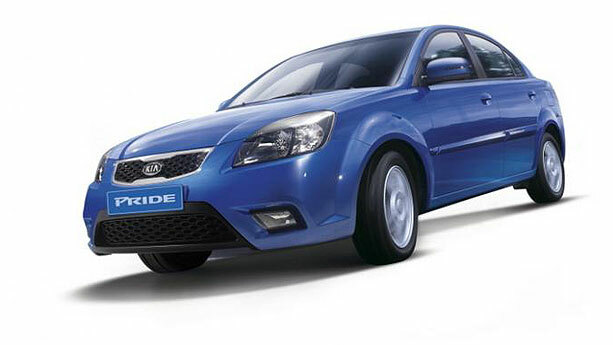 Like many other car manufacturers, Kia does not work with a specified tyre company but a number of them to ensure their models run as well as possible on a wide number of tyre brands. 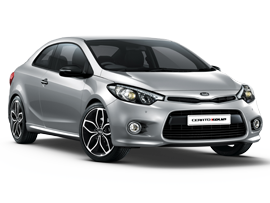 These change depending on model, location and environment but you will find a good number of Kia's fitted with Hankook, Michelin and Bridgestone tyres as standard, but you do have the option of changing this selection in some areas. 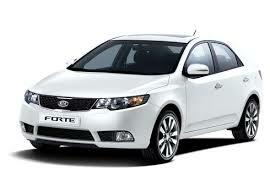 Always seek the advice of an expert before changing the tyres on your Kia to avoid problems from arising. With different sizes, compounds and brands to choose from, it's important to understand what you need them for and the kind of conditions you can expect when making your choice. Speak to our team of experts at Easywheels today to find out what tyres we have available for your Kia. We stock a large supply of tyres from manufacturers located around the world to give you the best possible choice every time. 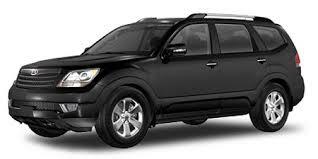 The Borrego is a stylish alternative to other SUV models that has a lot going for it. 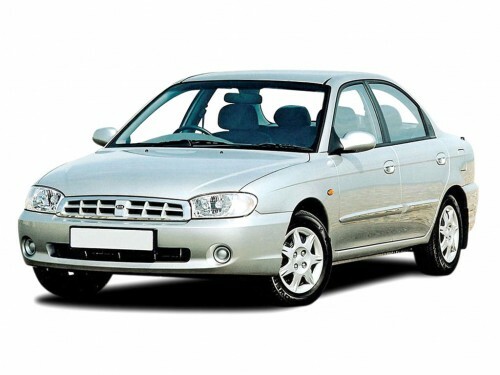 A stylish design and comfortable interior are the most notable and prominent features that make it suitable for all kinds of journeys and the fuel efficiency levels of this model are about average, making it better than some options. 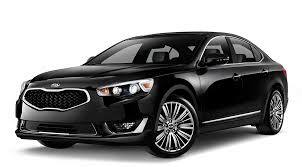 The Kia Cadenza is a good looking car that has a large amount of appeal. This model is more of a luxury option than any other the manufacturer has made and competes with several big-name rivals as a result. Good levels of comfort and plenty of space make the Cadenza even more appeal, and this practicality is extended to the boot as well. 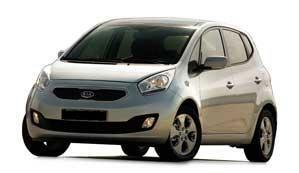 The Kia Carens is an excellent choice when looking for an MPV. With a number of options to upgrade and personalise its already advanced state, you will be able to go anywhere in comfort and style with the Carens. This model is often fitted with Michelin brand tyres. This stunning design takes everything from the old Cee’d and makes it better in every way. It is fun to drive, especially with the standard Michelin tyres, and incredibly fuel efficient to help you save money and the environment. 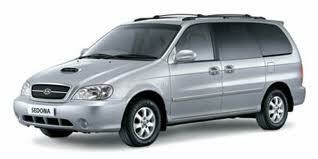 The spacious design gives you a comfortable journey no matter where you go. 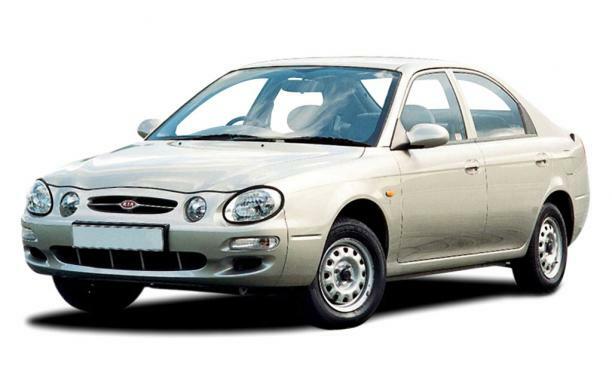 The Kia Cerato is a decent option that is available in hatchback or saloon depending on your needs and with a few different engine options so there is an option for everyone. This model looks decent and has a good amount of space and comfort on the inside for every occupant but the fuel efficiency is where it begins to stand out. The Kia Forte is a sleek and elegant model that looks great wherever you go, along with a lot of equipment and features to better match a modern lifestyle. Interior comfort is of a good standard for all occupants although rear seats can be a little cramped for adults. 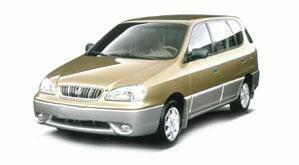 The K2 from Kia is a very attractive car that boasts the latest technology and designs. Great engine efficiency further increases their popularity and appeal for a large number of drivers, allowing you to make much better savings than on rival models without compromising too much on power or the style of the vehicle itself. 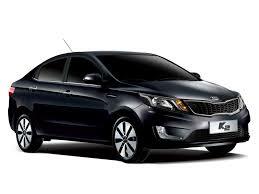 The K9 is an executive model from Kia that has a distinctive design and style and is instantly recognisable as Kia no matter where you go. This new design succeeds in attracting attention from all quarters and has plenty of space on the inside to utilise, although it’s not the most comfortable cabins around in this model range. 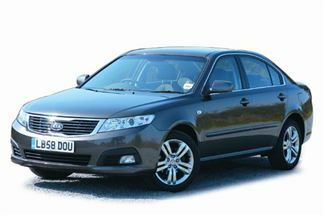 On the outside, the Kia Optima is elegant and strong, with a really refined look. It’s an excellent choice for professionals and families thanks to its versatility and reliability. Combined with the standard choice of Hankook tyres, you are guaranteed a smooth ride. 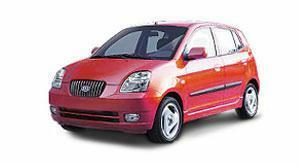 The Kia Picanto is a small but surprisingly powerful car often fitted with Bridgestone tyres. 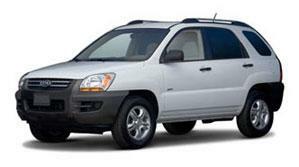 This model is primarily designed for city life and boasts a raft of specifications and safety features to make your travels easier and more enjoyable. 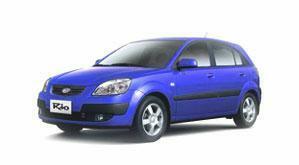 The Kia Rio is an excellent choice for any journey. A sporty look combines well with a powerful engine, smart technology and a spacious and comfortable interior that will turn heads everywhere you go, especially with the standard option of Michelin tyres. The Sorento is one of Kia’s most popular and powerful models, especially after having undergone a complete redesign and upgrade. 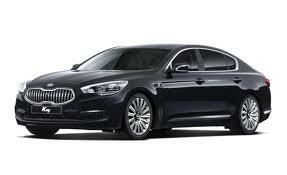 The latest technology makes this a fantastic car to drive with a lot of space and excellent driving position. A unique design and great Pirelli tyres make this a superb choice for any purpose. With a distinctive shape that provides even more room to store and transport people and goods, the Kia Soul is a fantastic choice for city life or longer, open road journeys, especially on the factory equipped Bridgestone tyres. 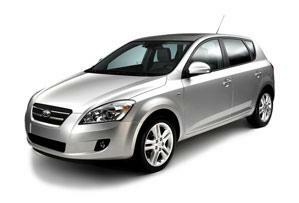 A comfortable driving position and spacious interior make this a great model to drive. The Sportage has a sporty look for a sporty life. No matter what you want to do, or where you want to go, the Kia Sportage is the perfect choice and is packed with driver technology and complete with fuel efficient engines, while often sporting Bridgestone tyres. A supermini with space and practicality without compromising performance or fuel economy, the Kia Venga is a great choice for a large number of drivers. It has a sleek and stylish design as well as a raft of features to appeal to any driver, and it often comes equipped with Hankook tyres.